What's on your mid grader's e-reader? 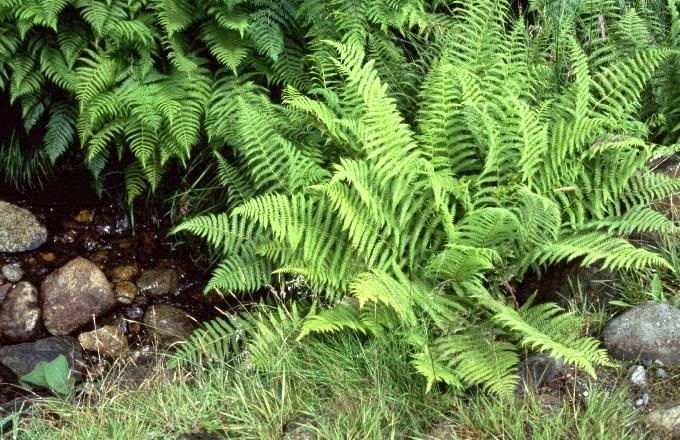 AND WHAT IS HIDING UNDER THE FERNS? 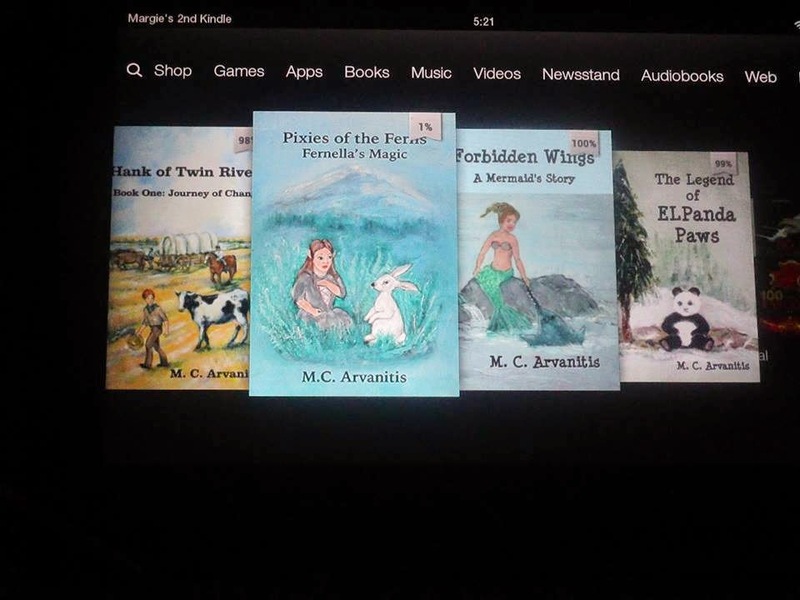 ‘Pixies of the Ferns, Fernella’s Magic.’ is the third book of my mid-grade 'fables’. 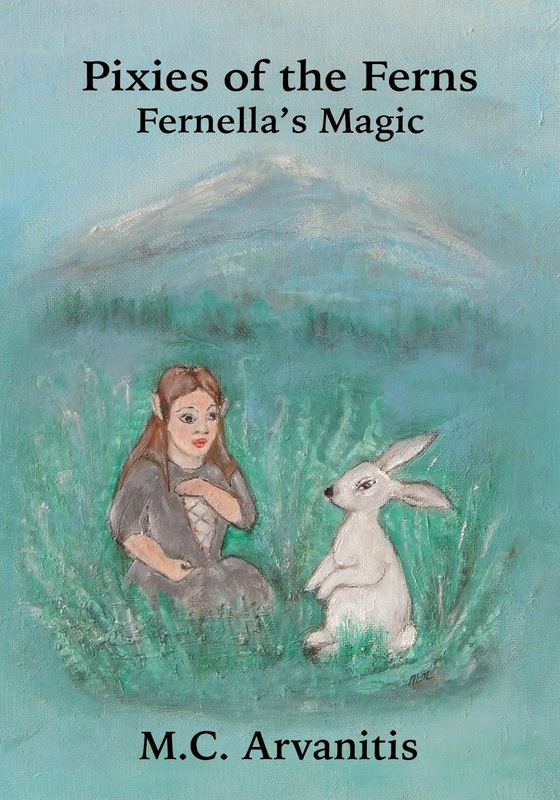 Fernella was imagined during a summer stay at a camp near Mount Hood, Oregon, where large ferns grow in the green forest. While walking through the ferns I imagined what sort of little people might be living under the mysterious growth, and thus this book began. Soon to be in paperback. Fernella Fabrizio strolled along the edge of the Human ‘s road brushing her short, unruly brown curls away from her green eyes and behind her tiny pointed ears. Her shadow blinked in and out on the ground as the sun filtered down on her through the branches of the great ponderosa pines. She loved the forest smells in the spring. The cinnamon fern plants that grew by the Sandy Waters were just starting to grow, and their fiddleheads were perfect for brewing. She was on her way to collect them for Papa. She had no answer for him. Whenever she brought the subject up to her father he always frowned and answered, “Fernella, you were born the seventh child. 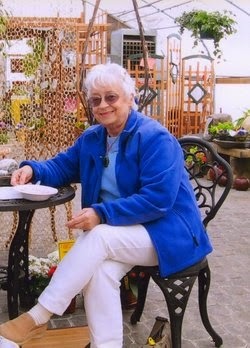 I was the seventh child in my family. That makes us magical. I don't want you to think about getting married until you find your magic. When you do that we will see about your wedding." She took a deep breath. Instead of the fragrance of the trees, she caught the putrid smell of a Human's monster. "Yuk!" She held her nose. If she stayed on the road the monster would run her down. She knew that to be true. Long ago her Uncle Frank, who had been drinking too much beer, had wandered down it. The old timers told the terrible story of how there was nothing left of him but a wet spot. and priced low so all can afford. 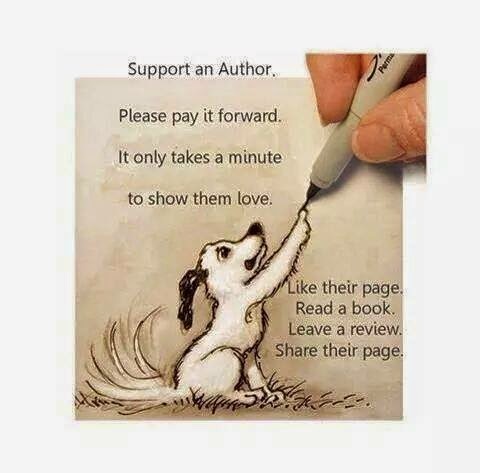 If you buy Pixies of the Fern, Fernella's Magic won't you please give it a review at where you purchased it.